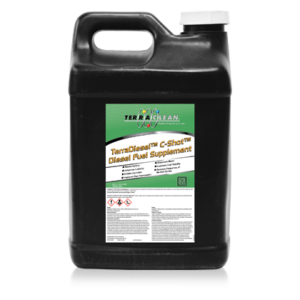 The EGR system of a diesel engine often accumulates carbon deposits. 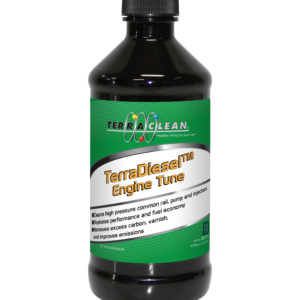 These deposits can negatively affect the performance of an engine. 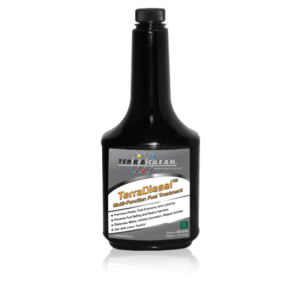 TerraDiesel EGR and Induction System Cleaner removes these deposits, restoring the fuel economy and performance of an engine. 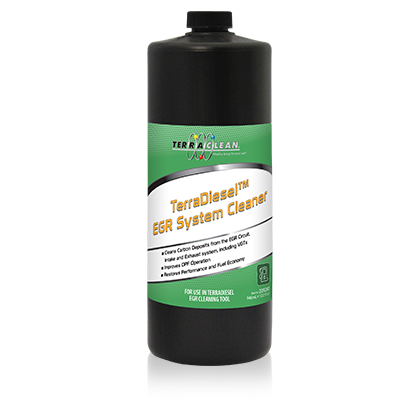 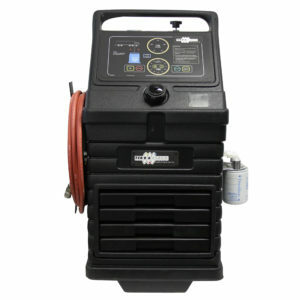 It is applied to the EGR using a TerraDiesel EGR Cleaning Tool and adapter as part of an Diesel EGR Service.